Blend into the night with a costume that’s perfect on gloomy Halloween nights. 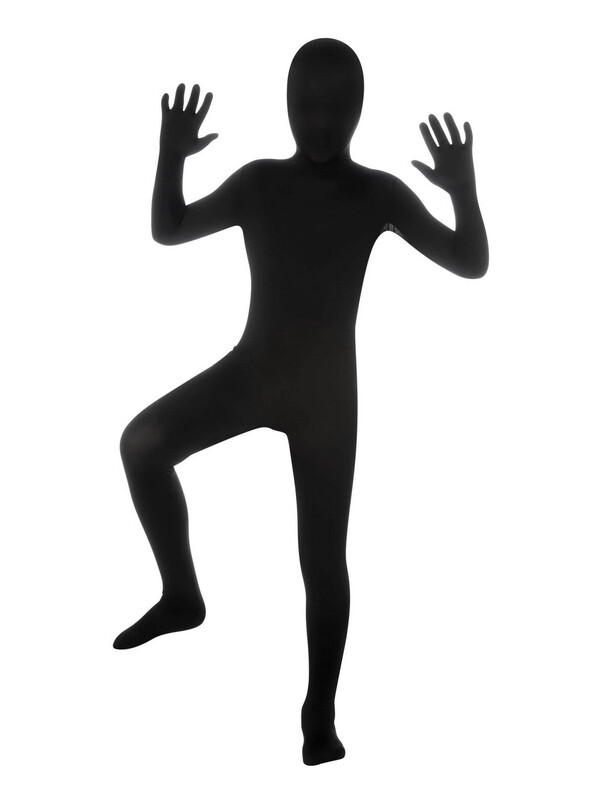 Make sure your outfit features the perfect foundation this Halloween with the versatile 2nd Skin Kids Black Suit Costume. Easy to wear but form fitting, this is a great outfit for anyone who has a really killer idea for their look this season.